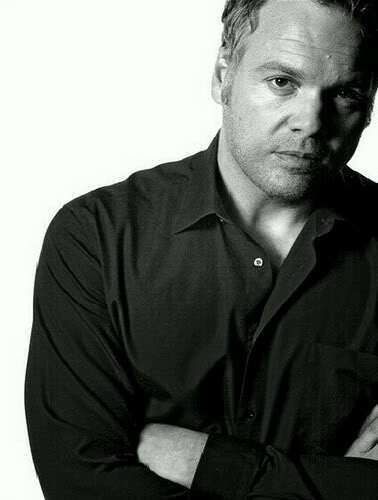 Born Vincent Phillip D’Onofrio, June 30 1959 in Brooklyn, New York City. Standing at a full height of 1.92 metres, D’Onofrio cuts an impressive figure, one with many talents. Throughout his years in the industry, he has made a name for himself not only as an American actor but as director, film producer, writer, and singer as well. Earning the nickname “The Human Chameleon” for his dedicated approach to character acting, the wide variety of parts he has played and the quality of his work have earned this big and tall man a reputation as a versatile talent. Perhaps best known for playing Detective Robert Goren in the crime TV series Law & Order: Criminal Intent, a role he has maintained for over the series history spanning 195 episodes comprising 10 seasons. During his early years, D’Onofrio was a shy boy who spent “a lot of time in my room, staying in my head” and it wasn’t until he attended University did he step out to become involved in small community theatre productions. He made his stage debut in 1984 in the Broadway play “Open Admissions“. 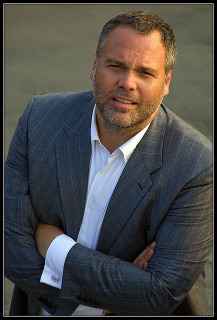 However in the film industry, D’Onofrio’s career break didn’t come until 1987 when he famously portrayed a mentally unbalanced recruit in Full Metal Jacket for which he gained a world record 70 pounds for the role after being told “I want you to be big — Lon Chaney big,” by Stanley Kubrick during the film. On the red carpet, D’Onofrio favours light charcoal suits, always with a classic crisp white dress shirt to compliment the outfit. Get the look, with a wardrobe staple classic white shirt by Sons of Ron combined with a soft grey sports coat by our Bennett signature collection. Choose a similarly minimal off-duty look and invest in a good quality polo, which will see you through spring. Bennett 100% Cotton classic solid coloured polo’s, with contrast colours on the inside stand collar great for leaving unbuttoned with a jean/chino or layering with a tee and cotton blazer, coming in a variety of plain colours and striped fabrics this Polo adds to your weekend look. Polo’s are a sleek summer piece and a must for this season. Be sure to check out our full range of T Shirts and Polo’s in an array of colours available online or in store.